Not all ghosts are see-through, or covered in shrouds. One of Prague’s most dangerous ghosts was a hairy man who had a particular hatred of women of the night. People disagree whether the figure, commonly called Chlupáč, was a half man / half creature or an actual ghost, but police were never able to catch the perpetrator of multiple murders of prostitutes and were more than happy to assign it to the supernatural and say the case was closed. Chlupáč comes from the Czech word chlupatý, meaning hirsute. 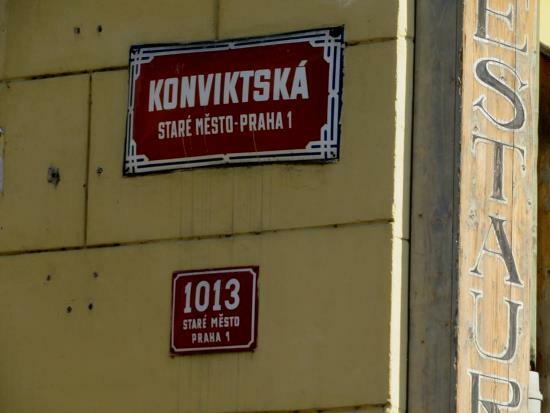 He would wander around Konviktská Street and the alleys leading to the Vltava river, near the location of where the National Theater now stands. Chlupáč was always dressed in slightly old-fashioned clothes that were never very clean. What stood out most was that he was covered from head to toe in unkempt hair, as thick as animal fur. Out of nowhere he would appear in brothels, never having come through the proper entrance. But he wasn’t a regular customer. He would strangle the prostitutes, and only be seen when he was leaving. The crime scenes would always have lots of things knocked over making it clear that the attacks occurred in rage, and some of his long brown and black hairs would always be left behind. Witnesses said it looked like a dressed up bear, or perhaps a gorilla — but these animals would lack the mental ability to carry out such crimes over such a long time. A gorilla, though, could have climbed through the windows. There was one thing all of the brothels he frequented had in common: They were church property that at one time or another had been sold off. 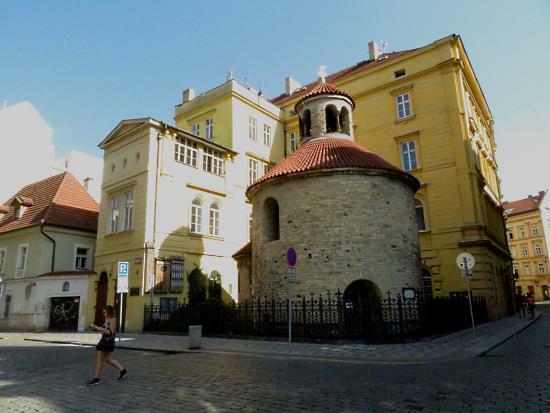 Several murders occurred in a brothel above a bar called U Jezurů at the intersection of Karoliny Světlé and Konviktská Streets, adjacent to the Rotunda of the Finding of the Holy Cross, a round church that dates to the 11th century AD. 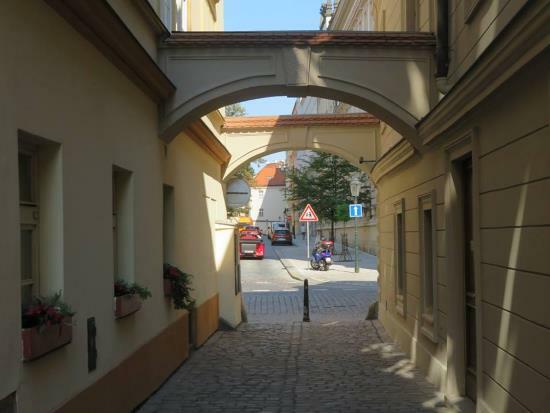 Another series of murders occurred at Na zábradlí Street, where the Church of St John on the Balustrade used to stand before the reforms of Emperor Joseph II had it converted secular housing. The newly residential building was used as a palace of pleasure. The madams of the establishments tried to keep it all quiet so as not to scare away the trade. 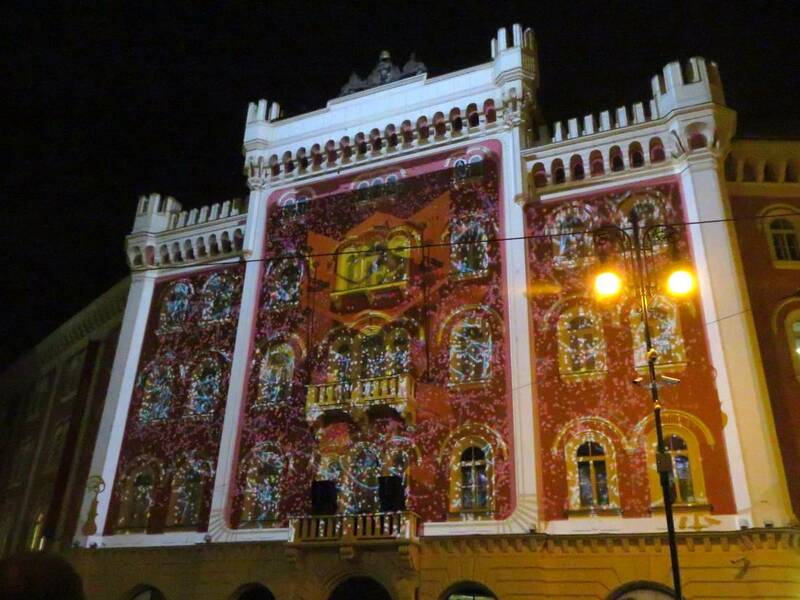 The police got involved, though, and tracked Chlupáč to the waterfront, where he would disappear into tunnels. 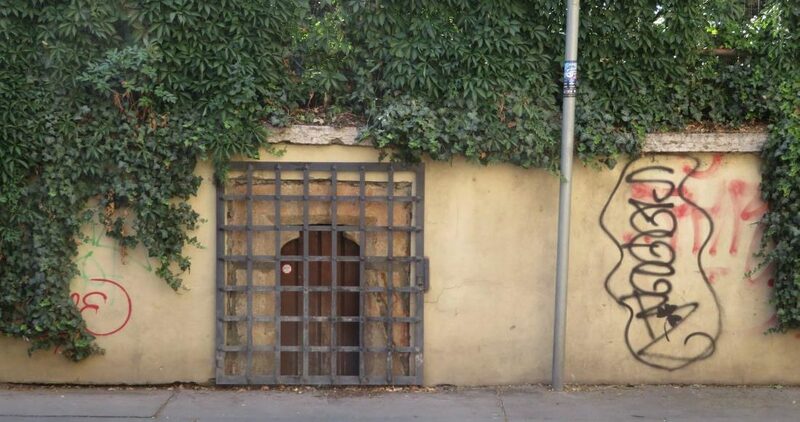 The police say they gave chase, but who would have been brave enough to go into the lair of such a wild beast? The strangulations went on for many years, but nobody ever saw a man-beast shop for food or do any normal human activity in the daytime. He existed only at night, and moved from place to place like a nightmare shadow. People tried to catch him, but his rage at being cornered was something that nobody should ever see. The consensus became that he was from the spirit world, and for some reason had an obsession about protecting the once holy ground from the oldest profession. He didn’t see that his own cruel and murderous acts were far, far worse than anything his victims ever did. The locations he used to frequent are no longer brothels, so he has not been heard of recently. The Rotunda of the Finding of the Holy Cross (Rotunda nalezení svatého kříže) was built some time around 1125 AD on what was an important road for trade between Vyšehrad and the Vltava (Moldau) River. 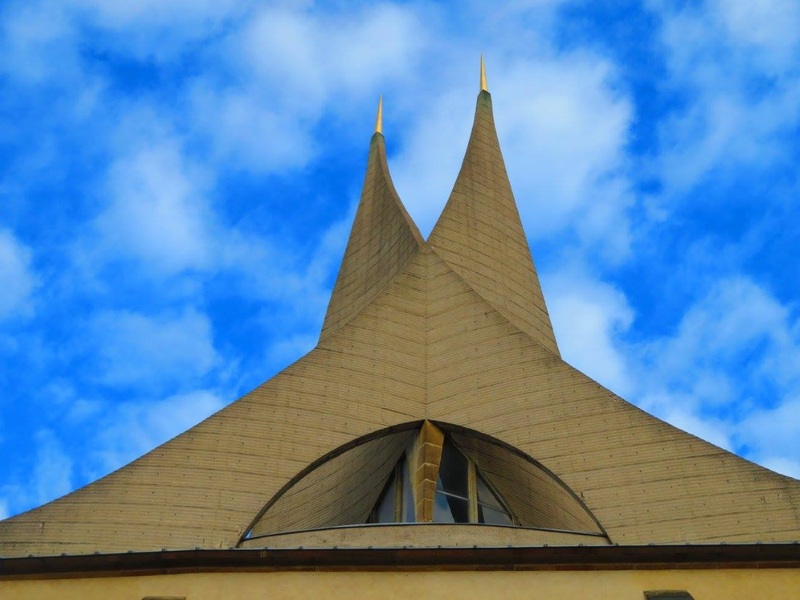 It is currently used by the Old Catholic Church, a conservative Christian denomination. The Romanesque church is round, and it is said that was so the Devil couldn’t hide in the corners. 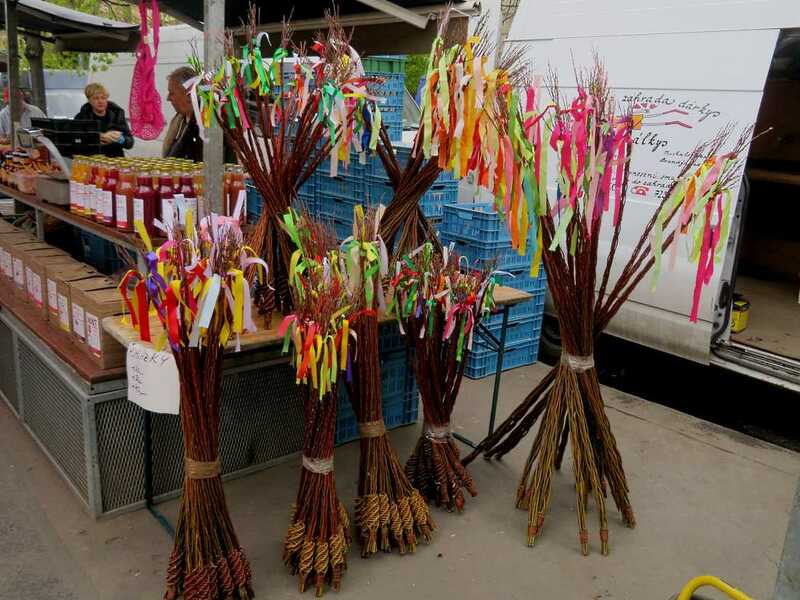 Some accounts of the Chlupáč legend refer to it taking place on Poštovská street, which was the name of what is now Karoliny Světlé Street from the 17th century until 1898. In addition to the still standing rotunda, the street used to have the Church of St Stephen the Lesser (Kostel svatého Štěpána Menšího) until it was torn down in the Joseph II’s religious reforms of 1789. Konviktská is named for a dormitory for Jesuit trainees. The building still stands but hasn’t been used by the Jesuits since 1773, when the order was abolished in Austria-Hungary. The street name was first used in 1660. The Church of St John the Baptist on the Balustrade (kostel svatého Jana Křtitele Na zábradlí) was another victim to religious reform. In 1789, the Gothic-style building was rebuilt into residential housing, and then in 1896 it was torn down and replaced with a large apartment building. A touristy pub is at the corner entrance. 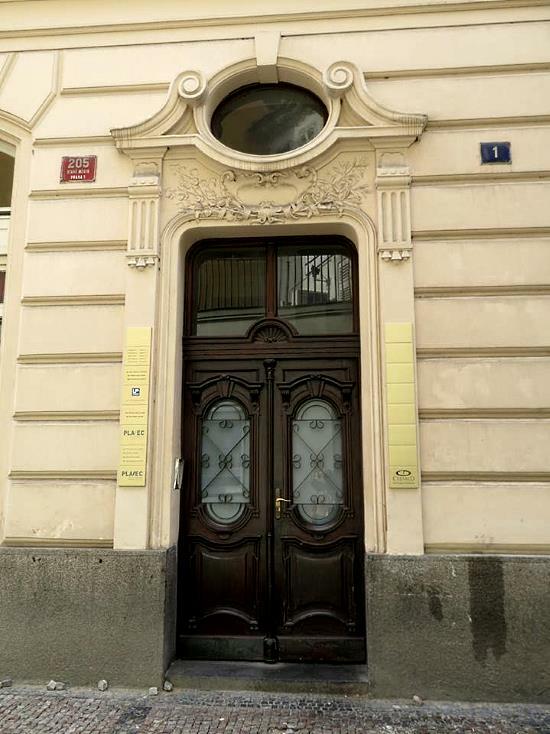 The address is Na zábradlí 205/1. In the 1780s, Austro-Hungarian Emperor Joseph II abolished many churches, convents and monasteries and seized the land. These reforms led to several spooky legends, such as the invisible nun on Karmelitská Street and the kind ghost nun at St Agnes Cloister. 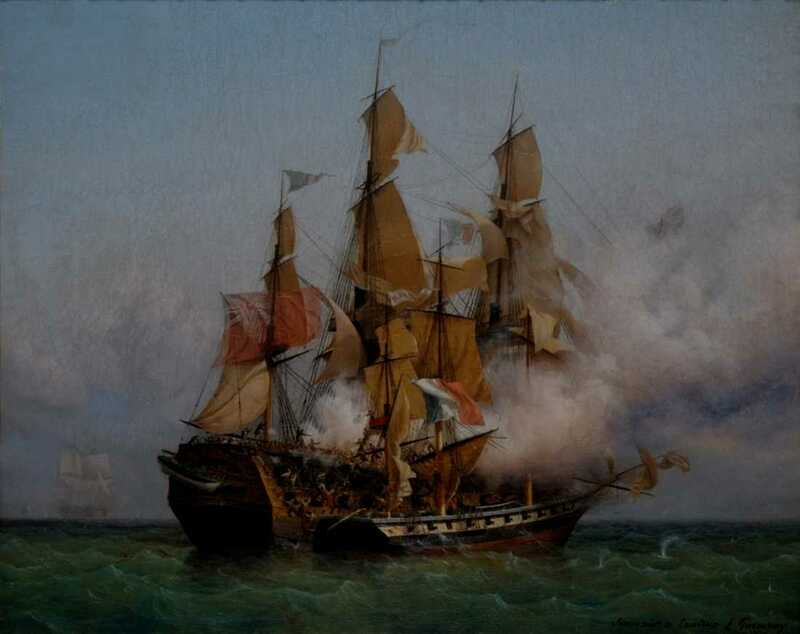 They also play a role in the tale of flaming Templar ghost. The legend of the Hairy Ghost is a rather well-known one, though it is unclear if it refers to any real murders or is just a complete myth. The street names and time of the religious reform give us a timeframe of between 1789 and 1898 for the events of the story. There is a series of unsolved murders of prostitutes in Prague, but it dates to the 1930s, so it is not the inspiration for this tale. Czech esoteric writer and tarot card maker Pierre de Lasenic was among those questioned. Keen readers might spot some parallels to the Edgar Alan Poe story “The Murders in the Rue Morgue,” published in 1841. It featured an escaped orangutan who killed two women. Fans of Victorian-era side shows will be aware of several hirsute people put forward as the missing link or some similar stage name. Such circuses also existed across Continental Europe. The name for the rare disease of being covered in hair is hypertrichosis. 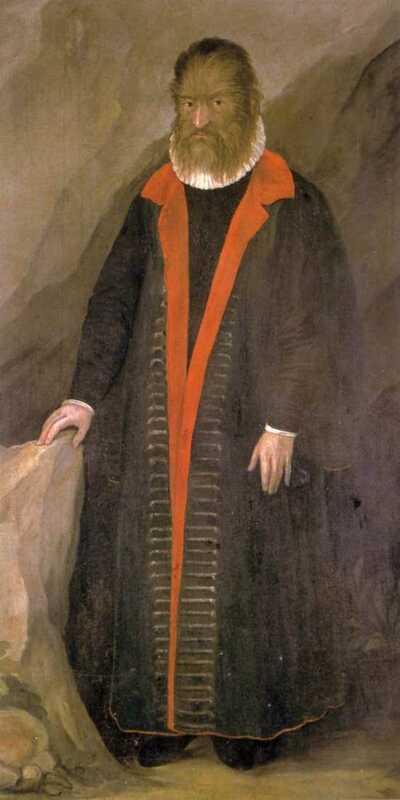 The earliest recorded case, from a medical point of view, is Petrus Gonsalvus, or Pedro González, from Tenerife. He was born in 1537 and became a nobleman who partly inspired the tale of Beauty and the Beast. 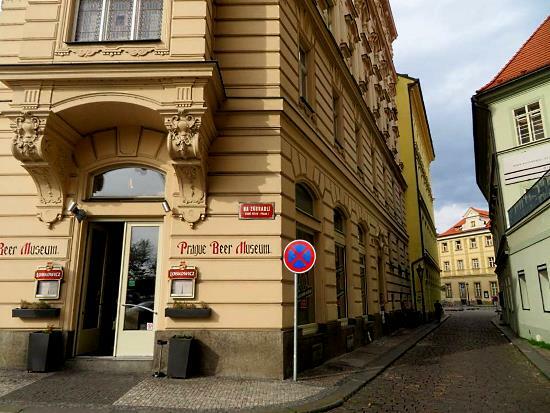 A pub and pizza restaurant called U Chlupatýho ducha, meaning At the Hairy Ghost, used to stand next to the rotunda at Konviktská 1013/6. It has been closed for several years, though, and now sits empty. Some of the last online reviews for the place complained that the wait staff resembled ghosts, as they would often vanish for long times and service was invisible. 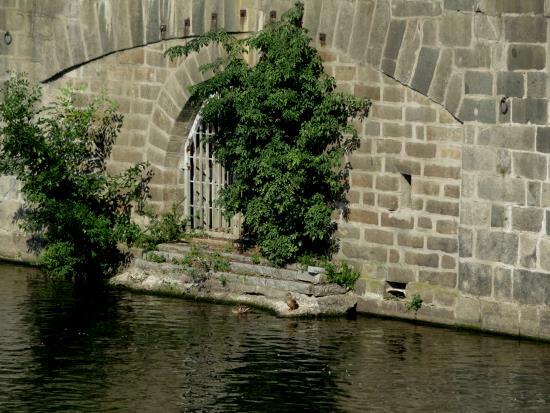 Main image: Secured door on a retaining wall at Divadelní Street, near the Vltava river between Konviktská and Na zábradlí.